If the video does NOT play for you click HERE to watch directly on YouTube. Thank you for bring in this blogging legend! What an eye-opening interview! What John mentions is so true! Be passionate about what we do. Blogging is not a chore! I friend of mine recently asked where did I find all the time to blog! 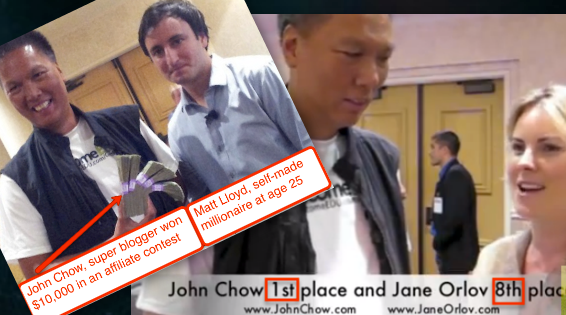 I am like John, I just love sharing my experiences so that others do not have to go through Network Marketing the tough way! This post is of particular value to me as I am stepping up my blogging skills this year. I could not agree more more John that authenticity is very important in trust building. I have to opt-in to his list to continue the learning journey!